Workman Publishing Company, 9780761182030, 192pp. 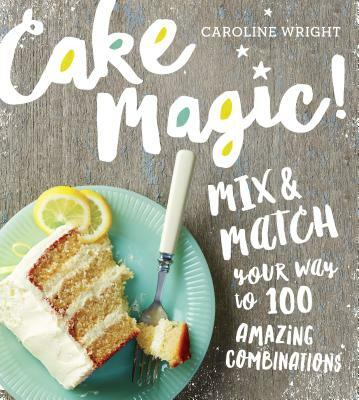 CAROLINE WRIGHT, author of Twenty-Dollar, Twenty-Minute Meals, is a food writer and recipe developer whose work has appeared in Cooking Light, Real Simple, Every Day with Rachael Ray, Women’s Day, and more. Ms. Wright lives with her family in Seattle, Washington.